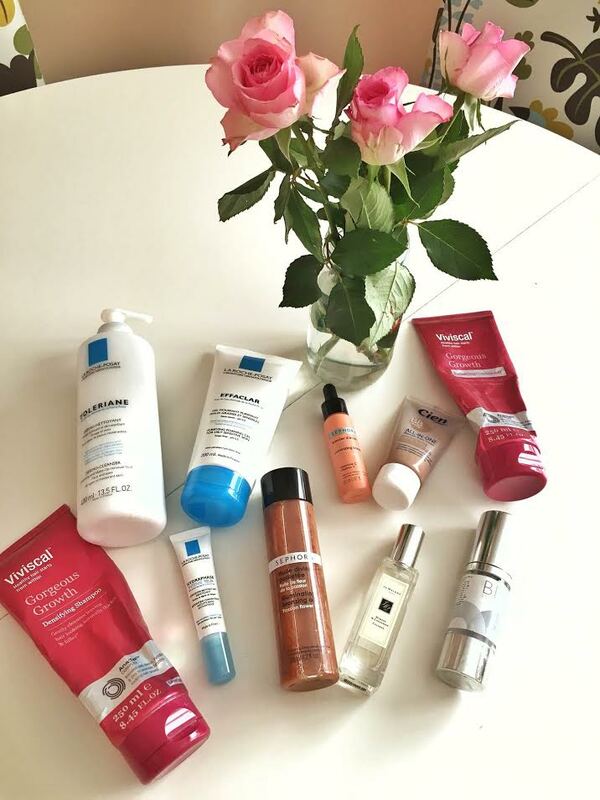 For this post, I wanted to share with you, new products I purchased while on holidays and ones that I am still loving. Some of these products I have spoken about here before, but I wanted to show that I am still using them and they are worth it. I have added in links where relevant so you can click and read further if you want. 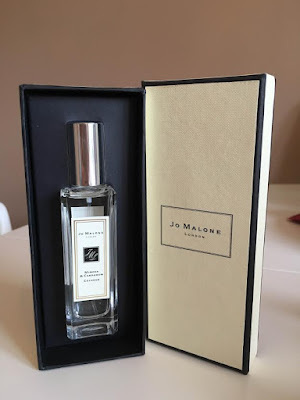 I originally tried out Jo Malone when I got married, it was my scent on our wedding day. While in Dublin Airport my Husband treated me to a bottle, the packaging alone is divine. I chose Mimosa & Cardamom, I really wish you could smell it through the computer. It is amazing and if you find yourself in Brown Thomas or Dublin Airport smell it. It is €45 in the Airport so you save €5.00-€6.00. While I was in France I decided to buy some La Roche Posay products, as it is a French brand and not as dear to purchase there. Some of the products are half the price. 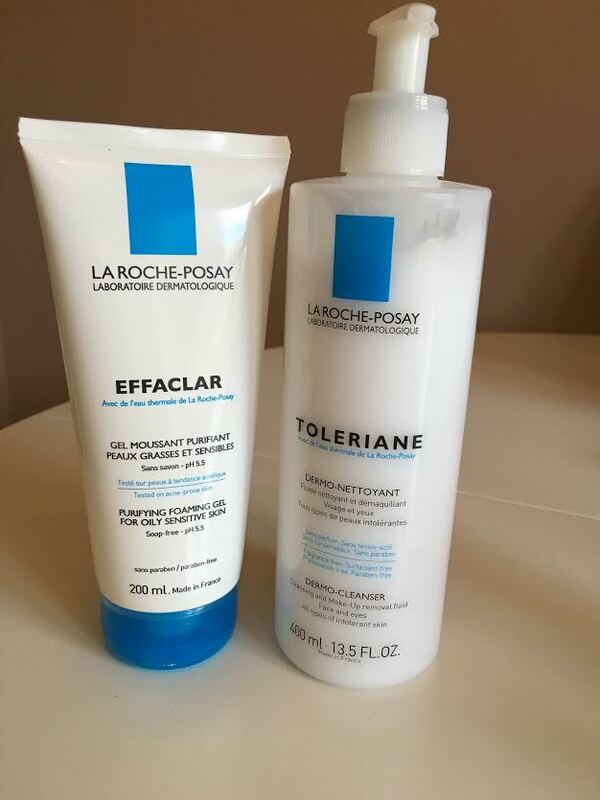 My Mam and Sister swear by La Roche Posay as it is soap free and contains no parabens. I opted for the Toleraine Dermo Cleanser, Effaclar Purifying Foaming Gel and Rehydrating Concentrate Eye Serum. I am converted, I am really loving these products and they are very gentle on the skin. As you get older it is important to invest in your skin. I am hitting 34 next week so good skincare is definitely my focus. While in Bergerac, another town near us in France, I popped into Sephora. I find Sephora to be very expensive and you really have to look around to get bang for your buck. So I picked up a couple of products that I thought were different. 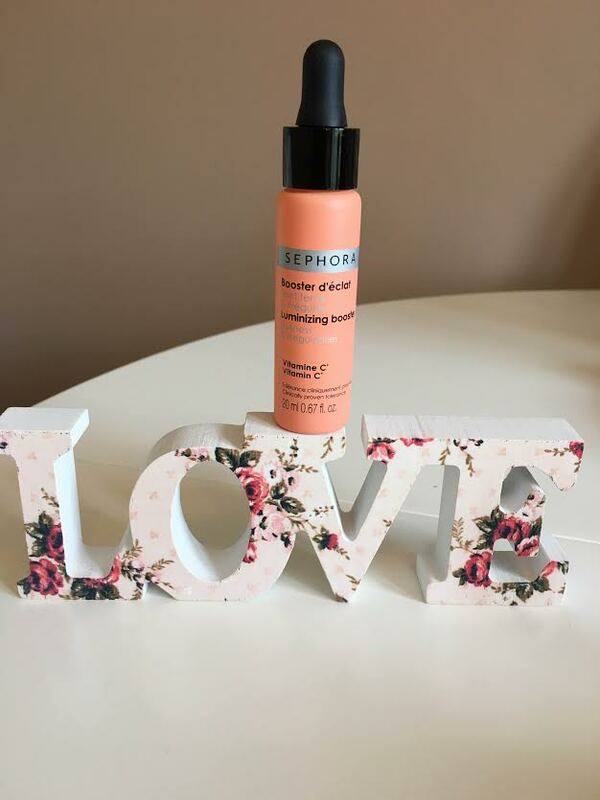 First up is a Vitamin C boost serum, vitamin C is so good for your skin and if you love Image you will love this. The serum is used in a 14-day cycle twice a day. Then you take a break, you add 4-5 drops to your normal cream or foundation. 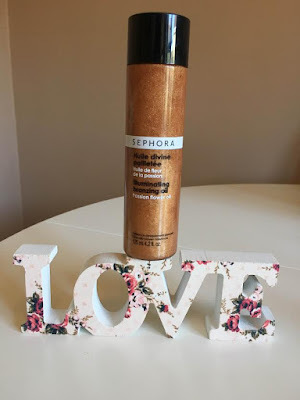 I am using this at the moment and I prefer to mix in with my cream or foundation,rather than apply straight to my skin. 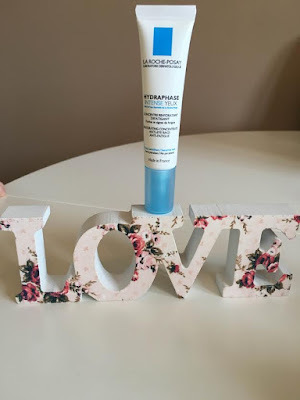 Since using this I have noticed a boost and healthier glow to my skin, I am using this in line with my normal skincare routine. If you know someone heading away to Sephora, get this and give it go it was €12.00. Next up is this Illuminating Bronzing Gel. I used the spray of this a few years back and I liked it. I found it gave my skin a nice glow and worked best applied over tan. It is not overly glittery either so you will not be left with that heavy residue on your hands. Another good buy it was €10. As you may know, Lidl recently launched a new makeup and hair care range that is extremely affordable. I attended the launch a few months back and I was kindly gifted with products from the range.You can read all about the new range here . One of the product's I have been using since the launch is this BB cream, I am not a lover of heavy makeup as I prefer my foundation to be light coverage. Also as a busy Mammy and working full time I do not have a lot of time to spend doing my makeup. 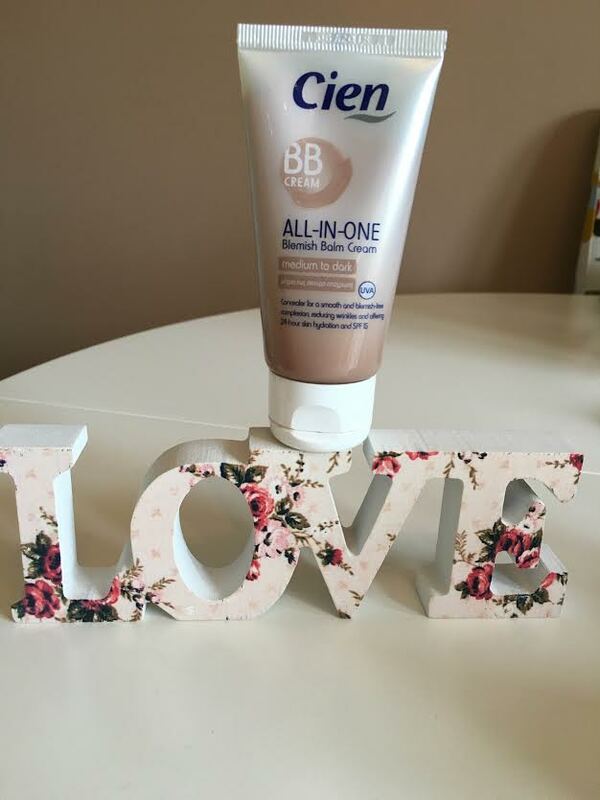 This BB Cream is perfect for me as I like the coverage and it lasts. 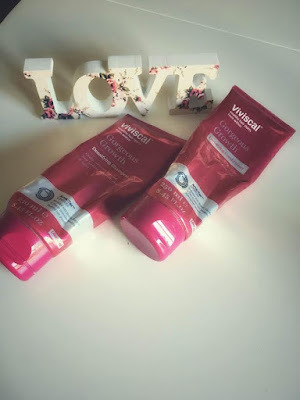 You know a good product because you use it all, that's what I did with the Viviscal Gorgeous Growth Shampoo and Conditioner. It left my hair feeling squeaky clean and I have never felt that real clean feel from a shampoo before and it's clear too. It helps gives hair a fuller and thicker look and it definitely did that for me. You can read more about it here if you have weak hair Viviscal will help with it. Over the last few year's I have started to really enjoy using serum. I like the results they bring to my skin, they hydrate and add a glow to my skin. 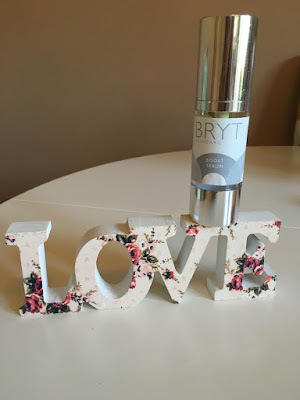 I have been using BRYT boast serum since May. Initially, it was sent to me to test out and I was very impressed with it. This skincare range is new to Ireland and it caters for both men & women, my husband used this serum while we were on our holidays. He used it post shaving and he loved it. He sad " It instantly calmed and soothed his skin" My thoughts are he needs to invest in his own. It smells like a spa, all the ingredients are natural, which is always a benefit. The price point is also very good. You can read all about it here. Are you loving or liking any of these products?